STUDENTS: Christian Blasche. Sidra Zafar. 1989-91: B.Sc., University of Auckland. Nov 1991-Jan 1992: Dept of Theoretical Physics, Australian National University. 1992-93: M.Sc. (Physics), University of Auckland. June 1994: 5th Complex Systems Summer School, Santa Fe Institute, New Mexico. October 1994-October 1997 : Ph.D. Dept of Applied Maths and Theoretical Physics, University of Cambridge. 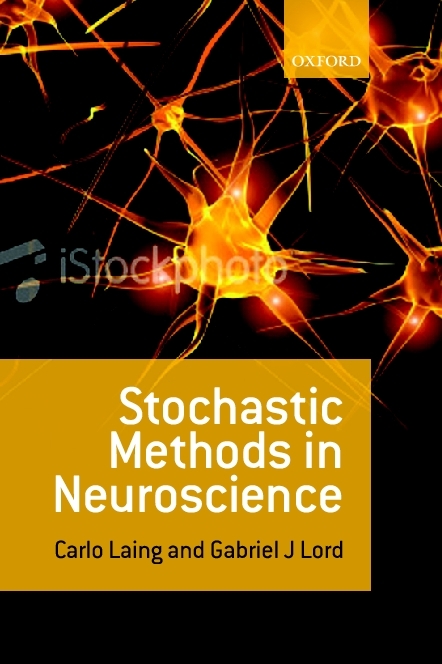 August 1999: Methods in Computational Neuroscience, Marine Biological Laboratory, Woods Hole, MA. November 1997-April 1998 : Research Assistant, University College London and University of Cambridge. April 1998-August 1998 : Research Assistant, University of Surrey. August 1998-August 2000 : Visiting Research Assistant Professor, University of Pittsburgh. August 2000-August 2002 : Research Associate, University of Ottawa. October 2002-December 2006 : Lecturer, Massey University. 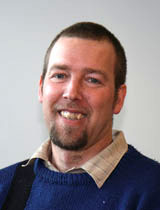 January 2007-December 2012 : Senior Lecturer, Massey University. January 2013-December 2016 : Associate Professor, Massey University. January 2017-: Professor, Massey University. Paul Glendinning, my Ph.D. supervisor (now at Manchester). Peter Wills and Vivien Kirk, my M.Sc. supervisors at Auckland. Carson Chow and Bard Ermentrout at the University of Pittsburgh. Andre Longtin and Len Maler at the University of Ottawa. Yannis Kevrekidis at Johns Hopkins.